Strong aluminium casing Teltonia RUT950 LTE 4G WIFI router with dual SIM for vehicles. Price includes initial configuration if required by costumer. 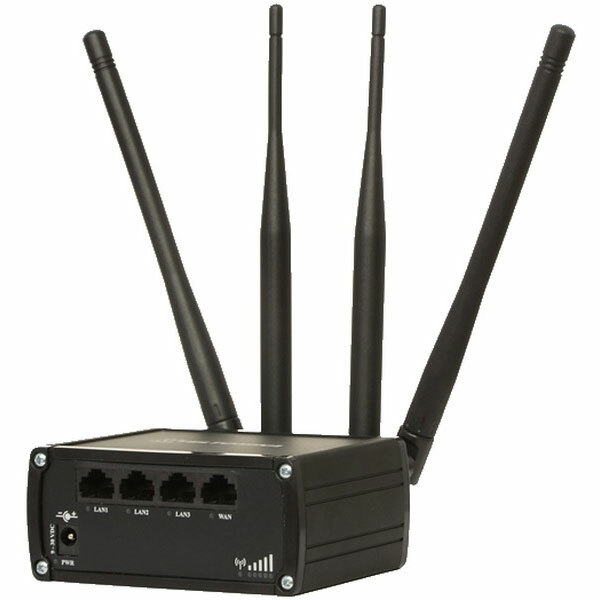 Preconfigured 4G WiFi router requires the SIM-cards insertion and it's ready to go.